For most iOS device owners, data loss is really a head-thumpingly thing. 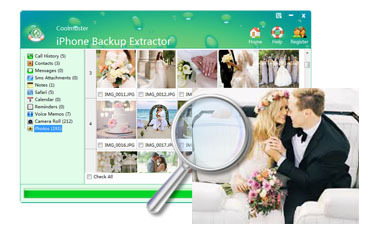 Actually, things can be easier once you owned a professional yet easy-to-use iPhone Backup Extracter software. 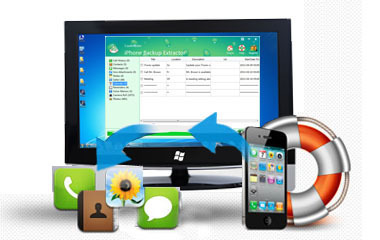 With it, extract data from iPhone iTunes backup file on Windows without connecting iPhone to PC. 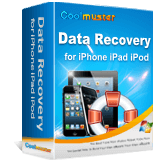 Note: If you're looking for a tool to help you get the lost iPhone data from the device directly, then the single-functional Coolmuster iPhone SMS+Contacts Recovery and all-in-one Coolmuster iOSRescuer are all here for your reference. 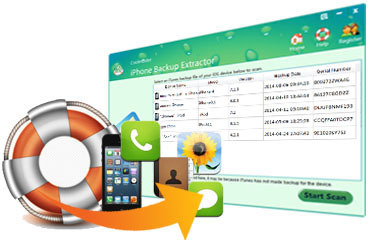 Why Need An iPhone Backup Extractor Software? 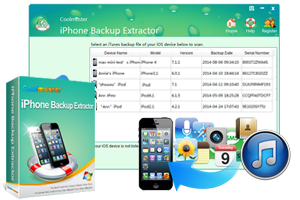 Why need an iPhone backup extractor? It's decided by the file type of the backup file. The iTunes backup file is not a common file, but an SQlitedb file. It's not readable. So even you find the backup file, you can't get the content out of it, let alone restore to your iPhone. This is why the iPhone backup extractor comes out. No matter you want to restore the entire iPhone backup file or only want to recover specific files from iPhone backup, this iPhone Backup Extractor have the ability to meet your different needs. One click to retrieve the whole iPhone iTunes backup on Windows. Make it easy for iPhone users to recover files from iTunes backup selectively. Backup file will be extracted immediately and listed with a category separately in the right window. The built-in preview function enables you to view & check file info before recovery. In this way, you can get more details about the recoverable files. Thumbnails and lists preview modes for you to preview your lost files and check its detailed information. Preview and check the lost files by file category in original quality. View photos, videos, contacts, SMS more info as you like. 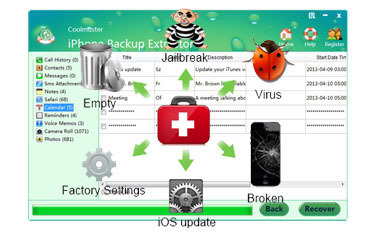 Not only a simple iPhone Backup Extraction program, this tool also can be worked as a professional iPhone Data Recovery software. 1-Click to recover your entire contacts, SMS, notes, calendar events, call records etc. with zero quality loss. Recover files one at a time or in a batch according to your own specific needs. Successful running without launching iTunes or plugging your iPhone into PC. Supports all models of iPhone, including the latest iPhone 8, iPhone 8 Plus, iPhone X, iPhone 7, iPhone 7 Plus, iPhone 6s, iPhone 6s Plus, iPhone 6, iPhone 6 Plus, iPhone 5s, iPhone 5C, iPhone 5, etc. Not only support iPhone, other iOS devices like iPad, iPod also compatible with this app. Intuitive and user-friendly interface design makes the whole extracting process just like a piece of cake. Work well on all Windows system, including Windows 10/8/7/Vista/XP. 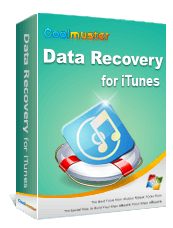 It is a professional yet reliable program that let's users to recover lost data from iPhone/iPad/iPod by extracting iTunes backup file.